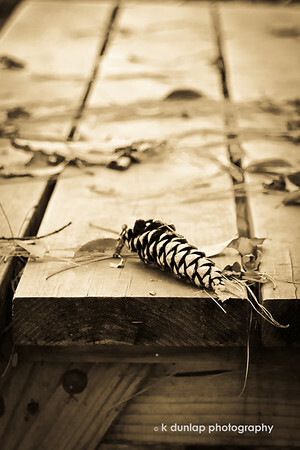 What a lovely image, great pp, love the sepia tones. Perfect Caption! Love the caption and this shot; great treatment! Fab shot and I, too , love the wonderful dof and comp!!!! Love the tones -- wonderful dof and comp too!